Mark started his interest in photography while attending Kings College, winning photographic awards for his work. From photography he moved to film in 1981 filming underwater life in Greatbarrier Reef Australia that kindled his interest in film and television. 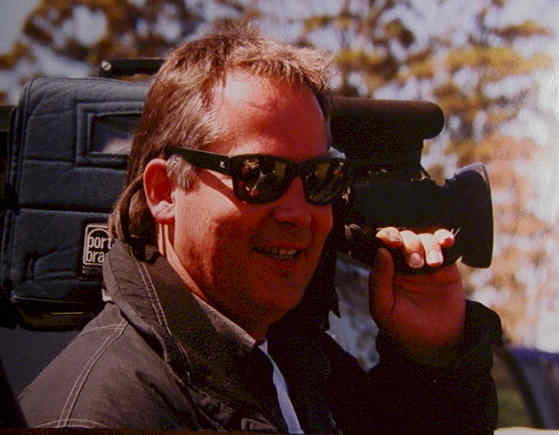 Returning home he started Gisborne Video Productions in 1987 and in 1989 Television New Zealand awarded him a contract to film news, documentaries and current affairs. Since then he has worked on many programs and commercials for many companies and broadcasters. (Refer to happy customers). International Television Association ITVA awarded him for achieving a high standard of video communication and video craft. "Mark is one of those rare individuals who display the highest commitment to his chosen profession. He sets the best standards for himself and expects the same from those who work with him. Mark is honest, courteous and extremely motivated. His love and passion for television set him apart from most of his peers. He has deservedly gained a strong reputation as a reliable and quality camera operator, who has the skills to work across a variety of projects. In the 10 years that Mark has worked on a freelance basis for Television New Zealand, he has worked on news, current affairs and documentaries. Among the programmes he regularly contributes to are One News at 6pm and Holmes. One of Mark's great strengths is his all round knowledge of the fundamentals of television. He is not only a top camera operator, but has an intimate knowledge of the sound requirements of television, and is an accomplished editor. 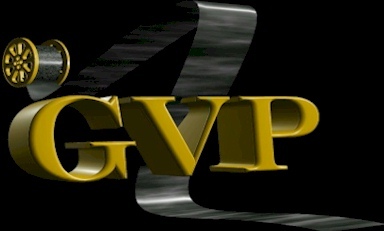 A full copy of this letter can be obtained please email admin@gvp.co.nz with your request.